How to enable ICS File in booking commerce? Now you can directly import booking events on your calendar or share information with others directly over email using ICS File. 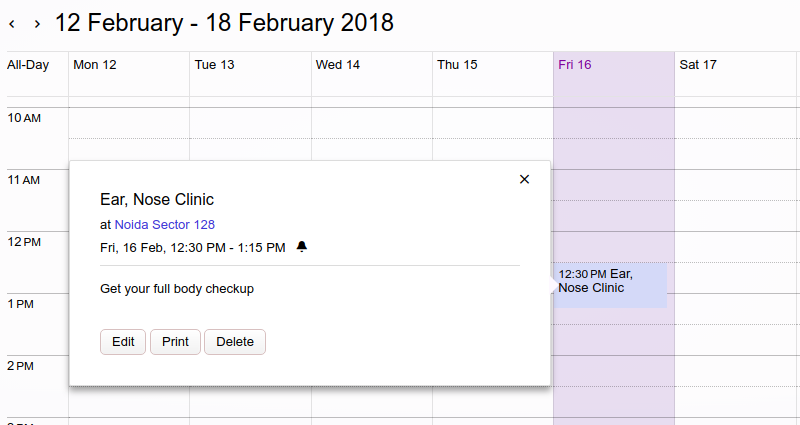 With ICS File download, Admin can provide users downloadable file which they can import on Google Calendar, Yahoo Calendar, Outlook etc and remain updated with their upcoming booking events. In Add-Ons section, you will find ICS File Download. Click Install to install the add-on. The Add-on has been successfully installed. Now whenever customer creates a booking and if set for auto approval, Download .ics File option will come. 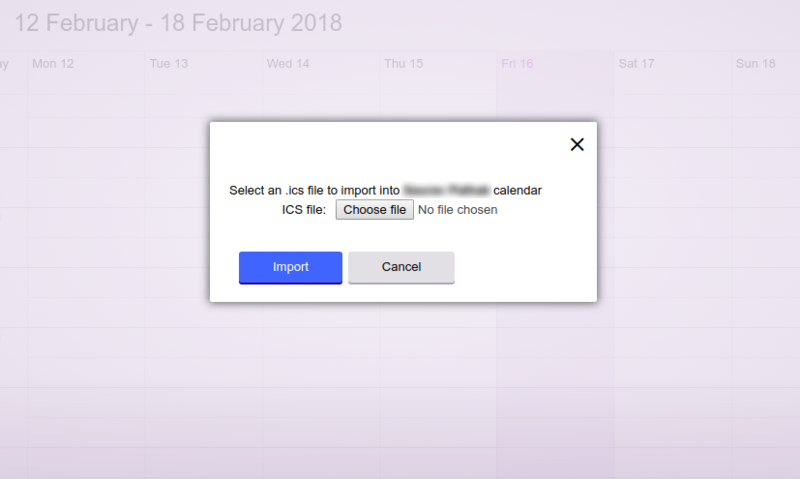 Now you can import .ics file either in Google Calendar, Yahoo Calendar or Outlook. The booking event will be added to your respective calendar.